BingoSpa Apricot Kernel Oil 100%. For proffesionals. 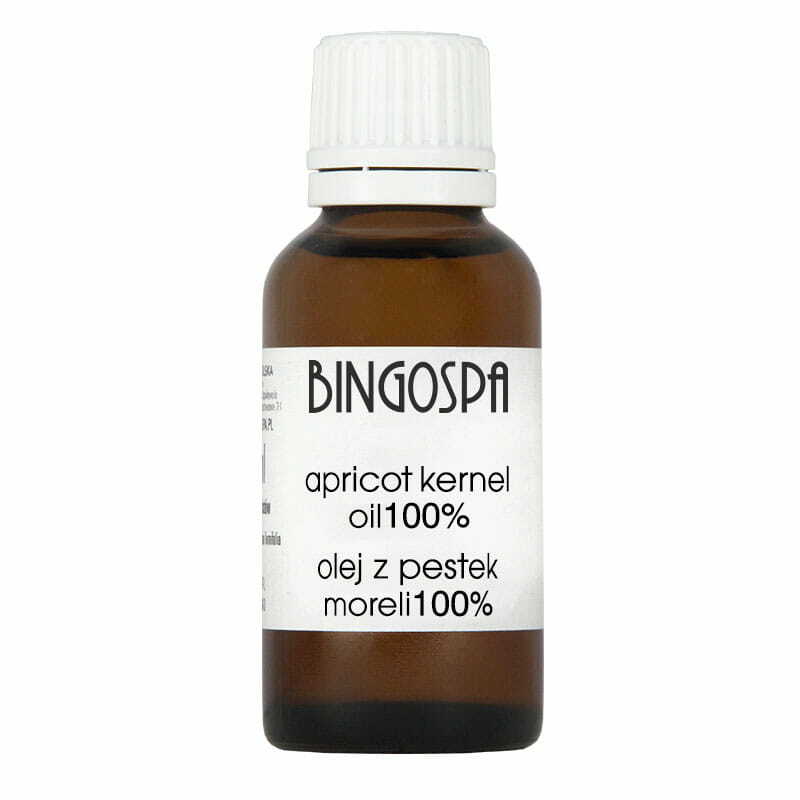 Apricot Kernel Oil 100% BingoSpa are cold-pressed with pestekdrzewa apricot (Prunus armeniaca), vegetable oil of increased stability and functionality. 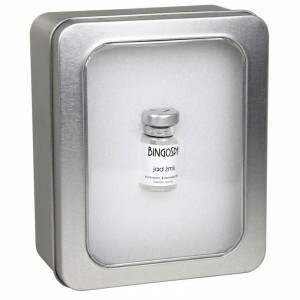 It is characterized by bright color and a pleasant nutty smell. 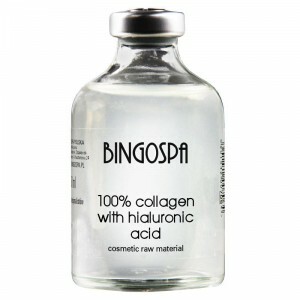 Rich in essential fatty acids, oleic acid, linoleic acid and palmitic acid, and vitamin A.
Apricot Kernel Oil BingoSpa deeply moisturizes and nourishes the skin, clears pores. 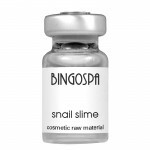 Improves skin firmness, elasticity, tension tired skin. 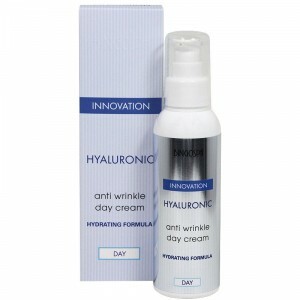 It prevents the formation of wrinkles. 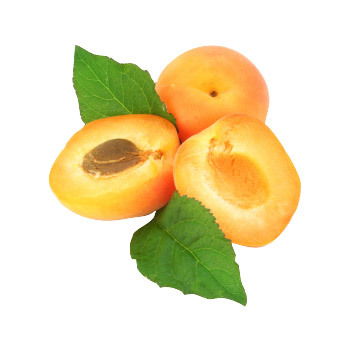 Apricot Kernel Oil BingoSpa is recommended for all skin types, even can be used for sensitive, irritated with inflammation and dry skin. 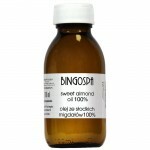 Sweet almond oil is pressed from the seeds of the almond tree popularly called almonds. Almond is grown in large quantities in Spain, France, Italy, Greece and California. 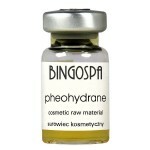 It contains oleic acid, linoleic acid, palmitic acid, stearic acid, vitamins - A, B1, B2, B6, D, E and minerals.